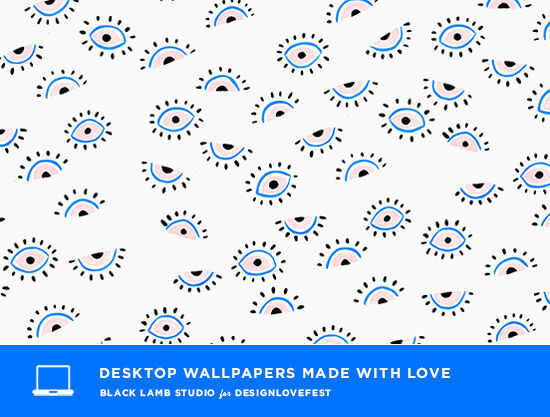 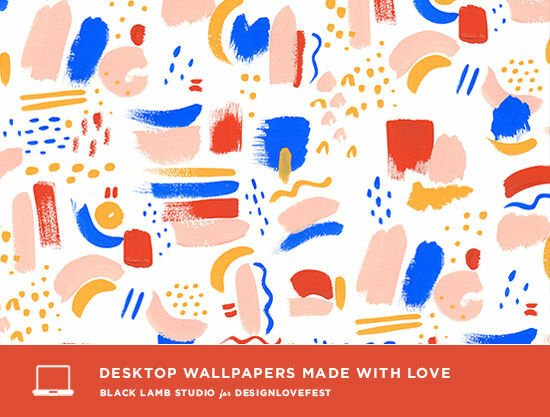 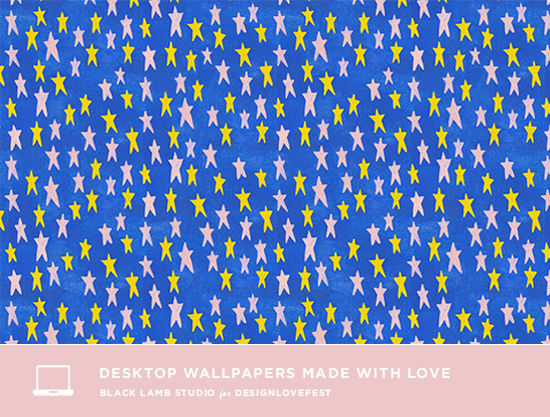 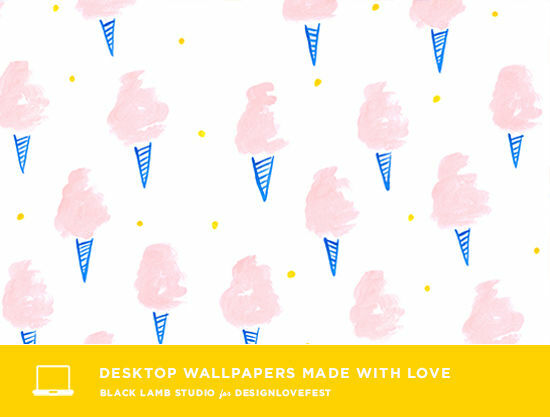 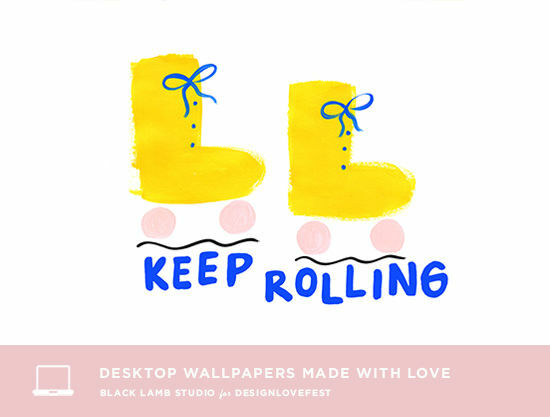 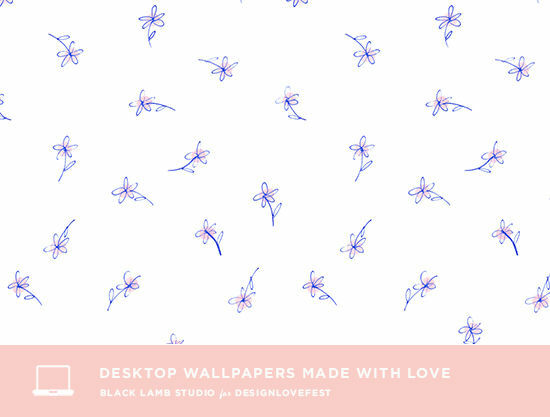 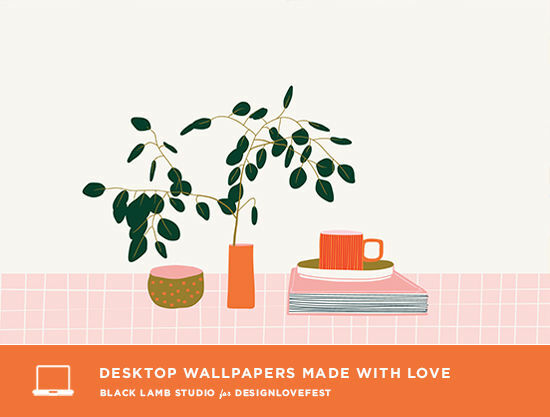 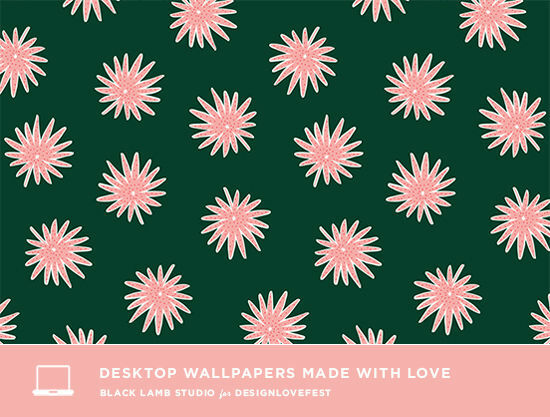 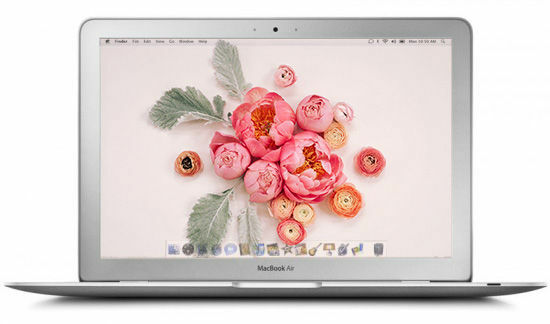 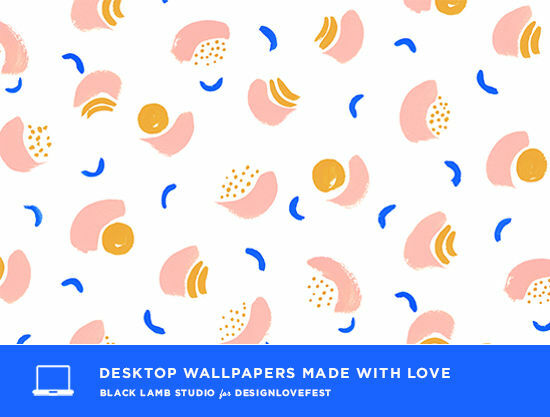 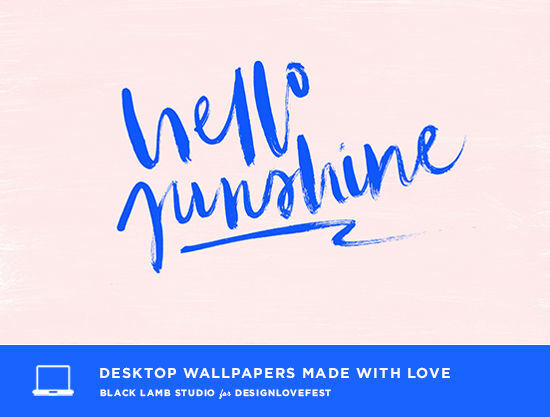 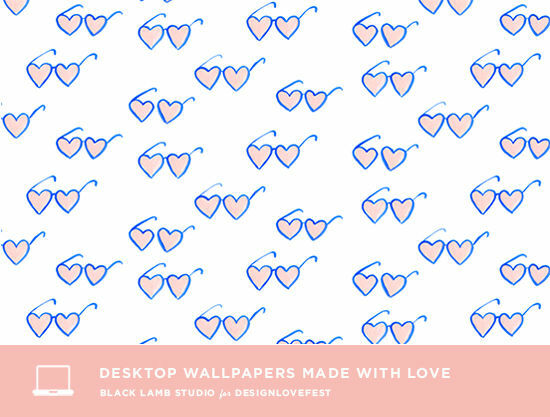 we have SO many fun desktop wallpapers for you this week from black lamb studio! 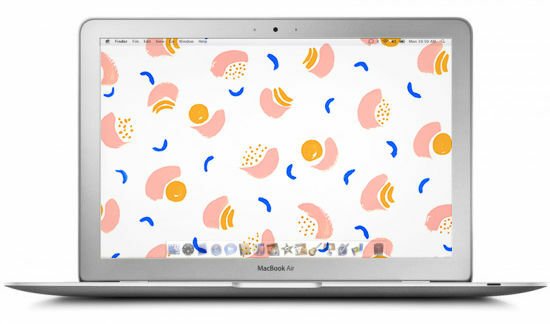 we’re loving all of these patterns. 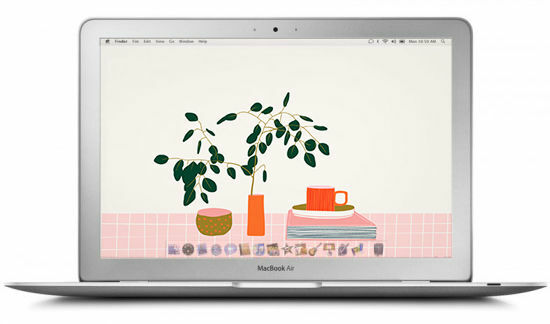 shop her prints and stationary here. 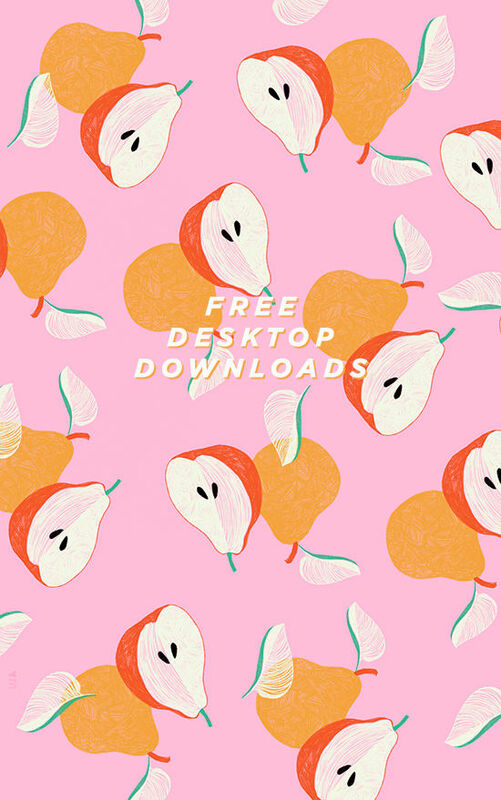 click through below to download these for your phone + computer. 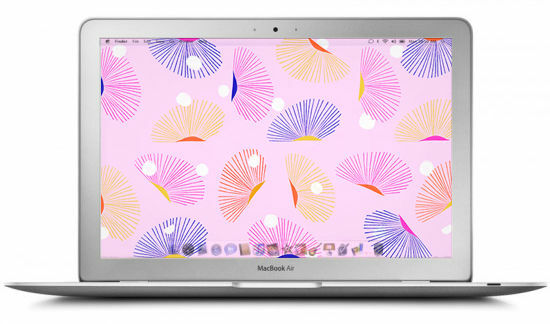 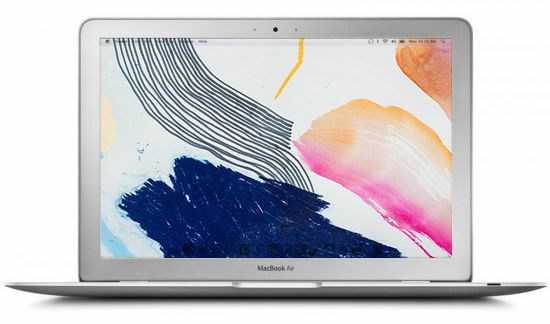 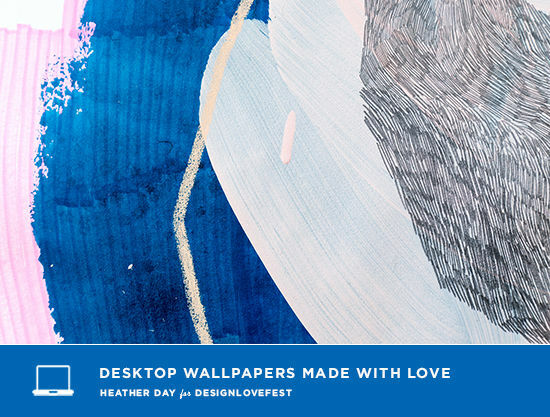 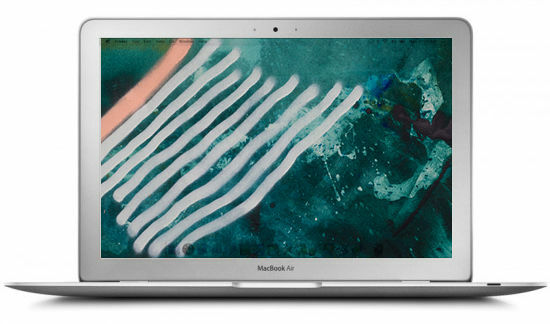 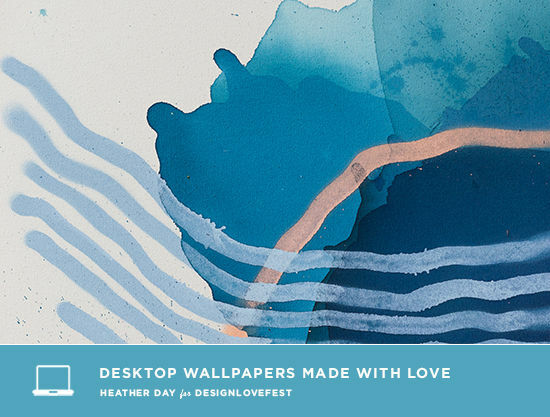 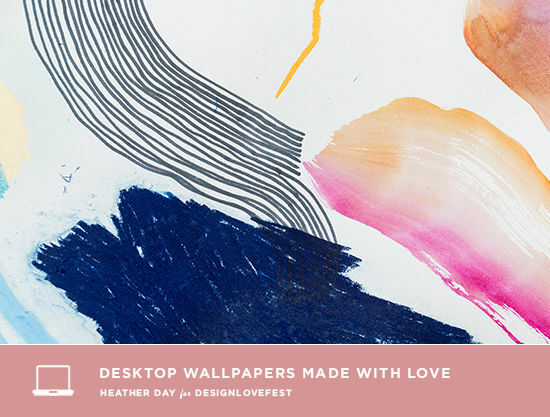 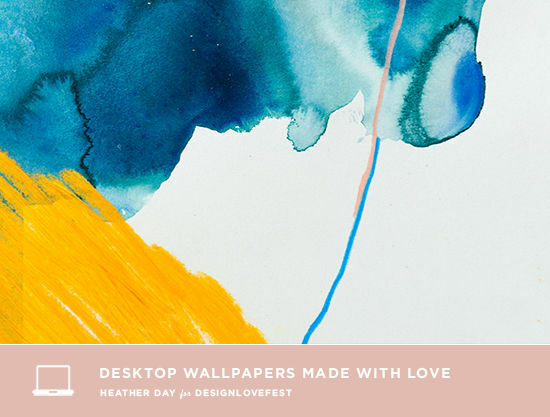 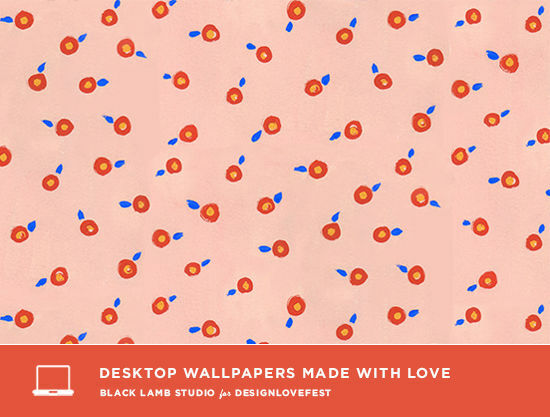 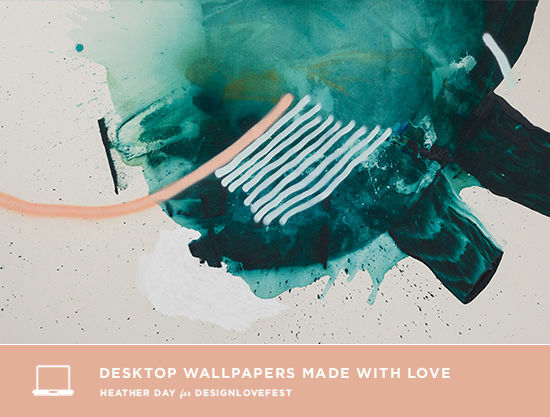 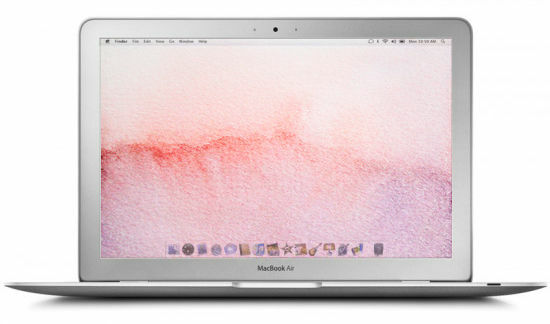 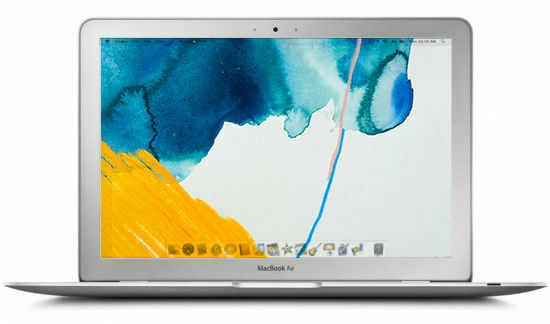 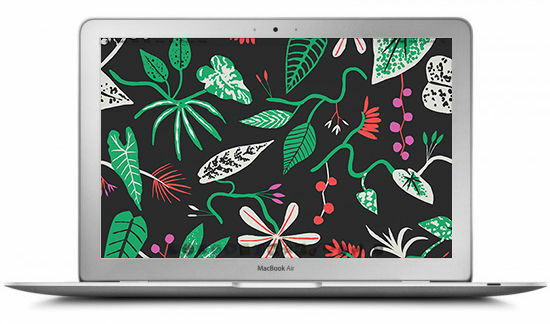 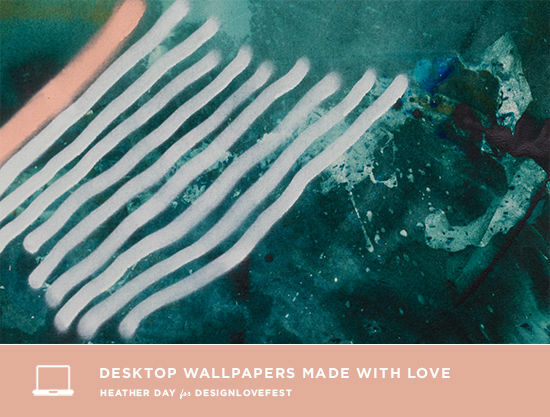 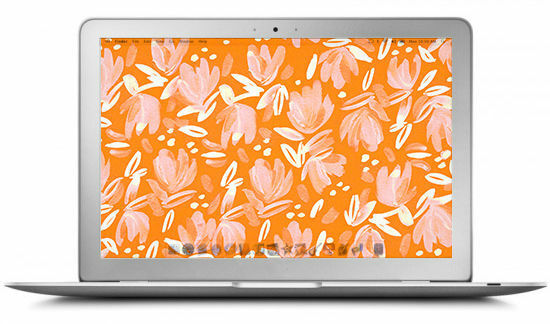 we’re excited to feature heather day made these abstract desktop wallpapers for us! 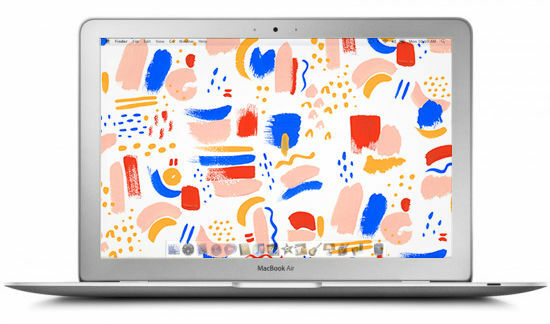 love these pretty patterns. 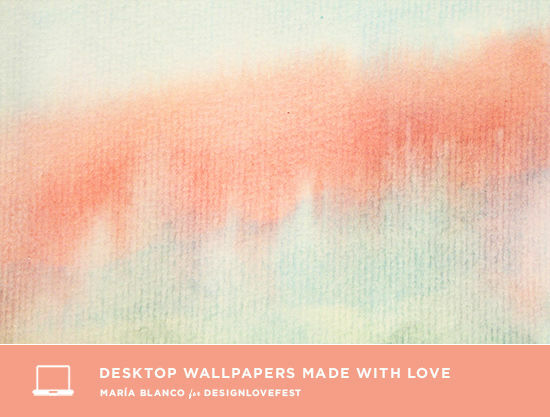 you can see more of here paintings here. 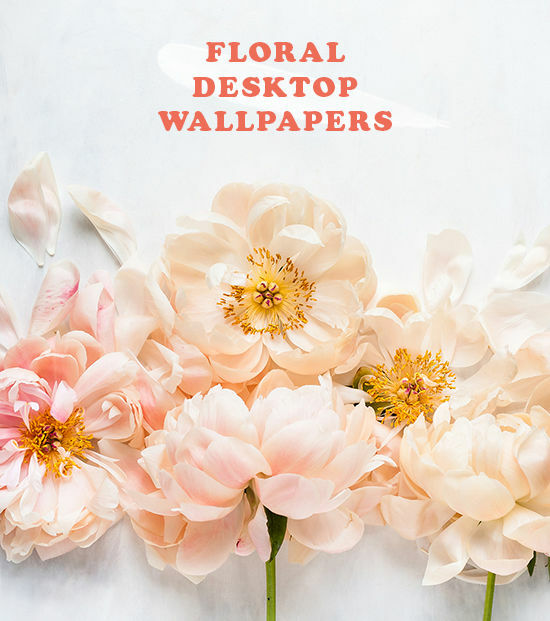 click through below to download the desktops for your phone or computer! 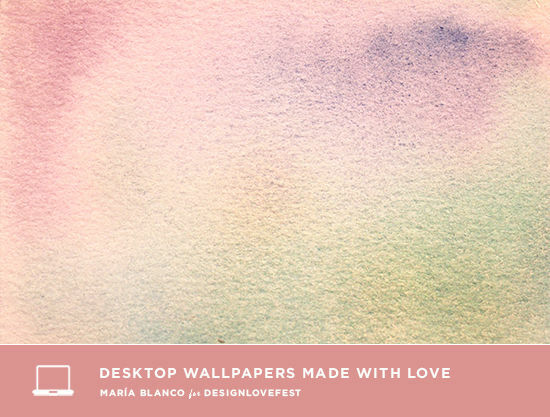 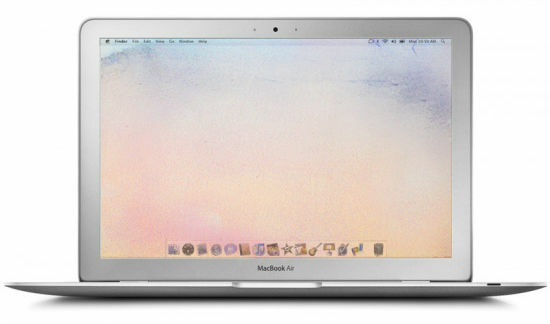 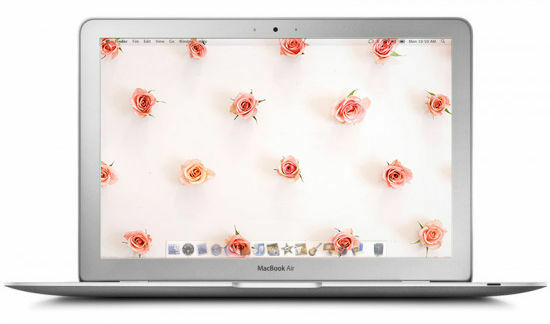 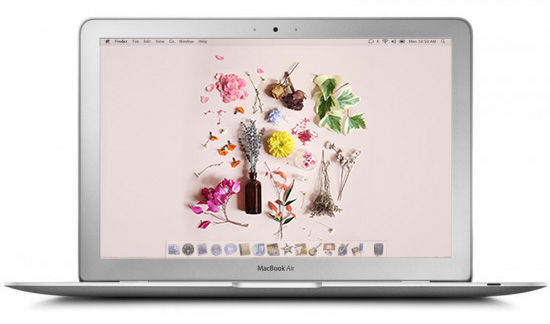 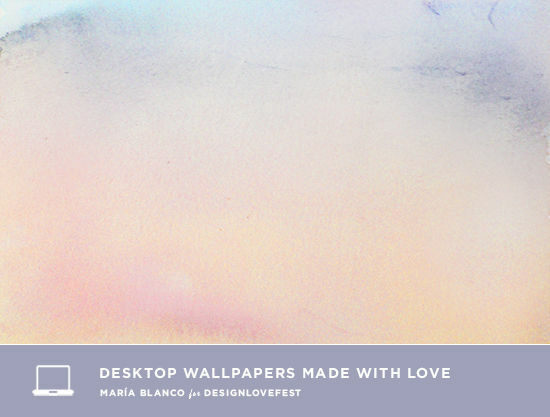 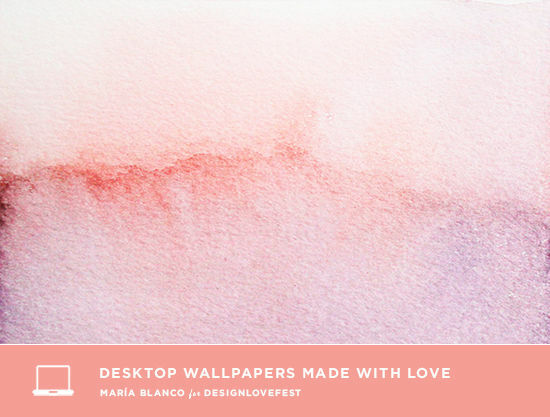 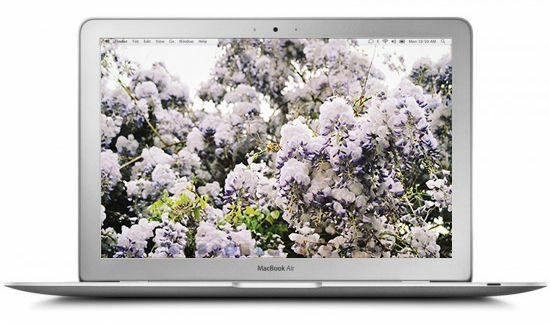 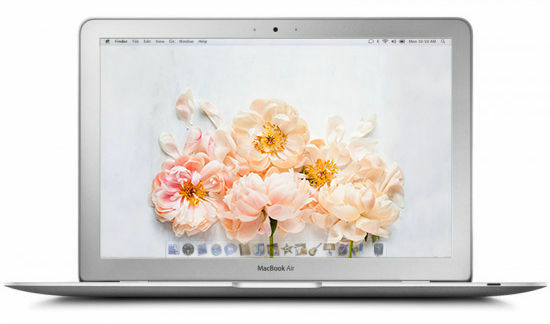 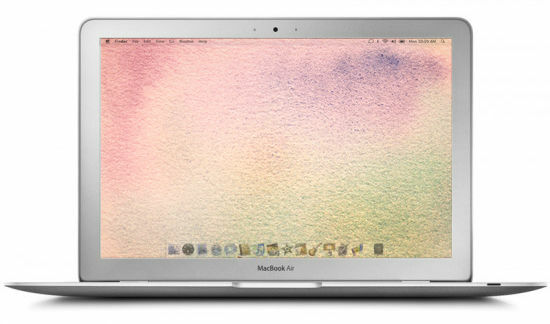 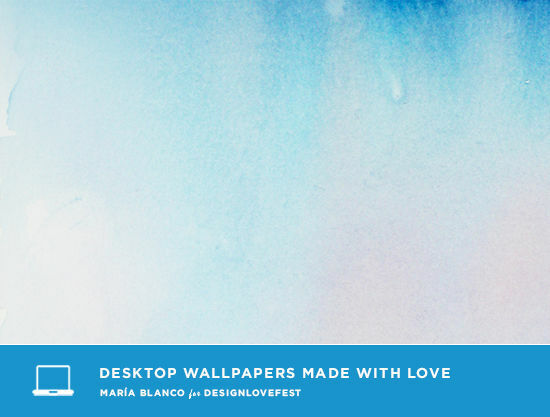 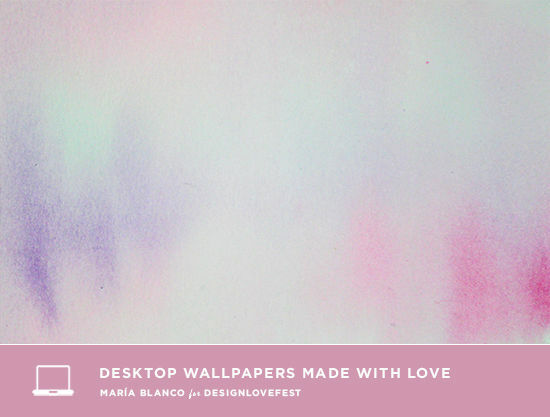 this week maría blanco made these pretty pastel desktops for us. 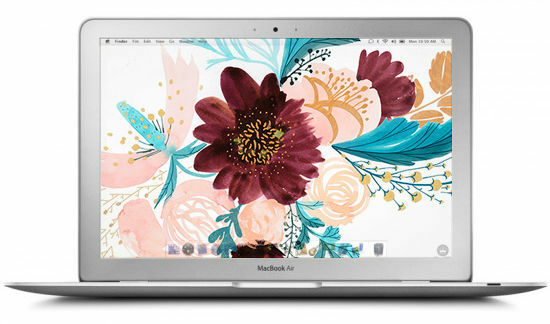 love these watercolors! 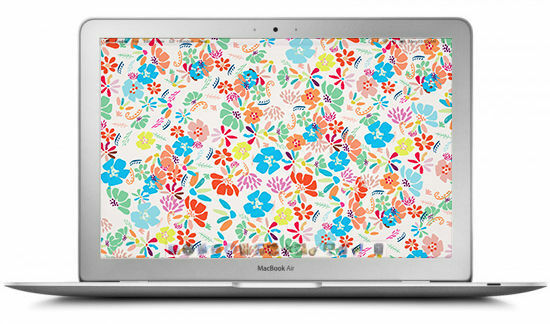 there are so many pretty colors to choose from. 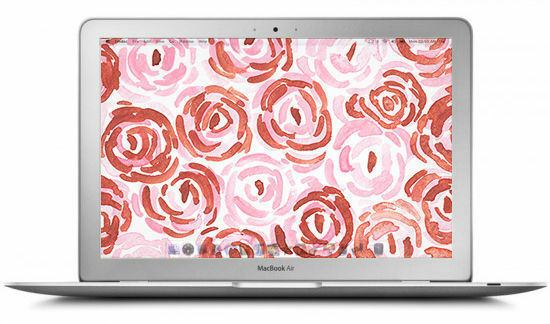 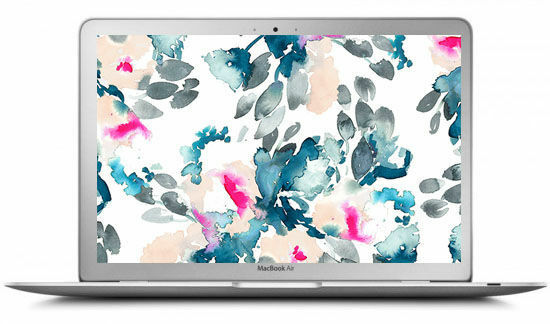 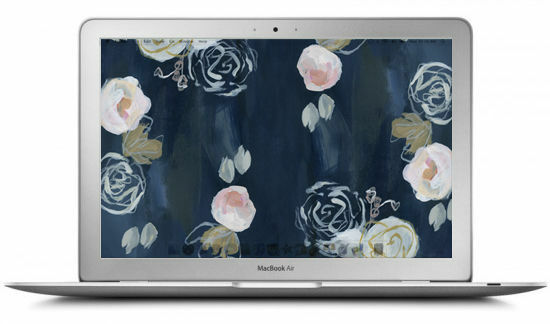 click through below to download the wallpapers, and you can shop her watercolors here! 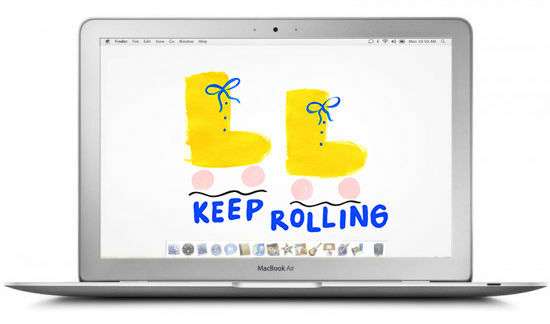 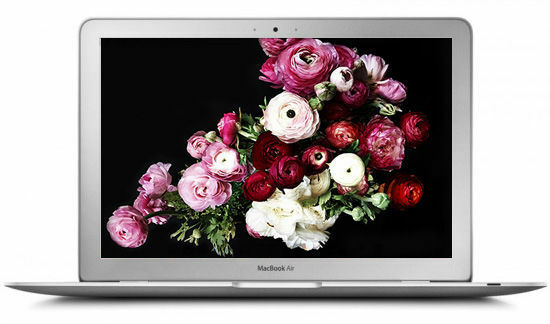 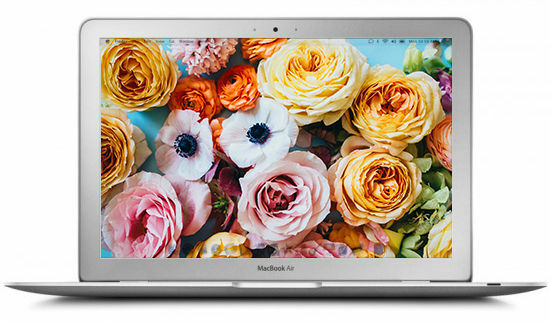 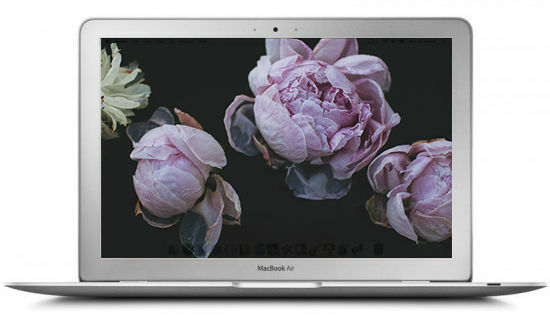 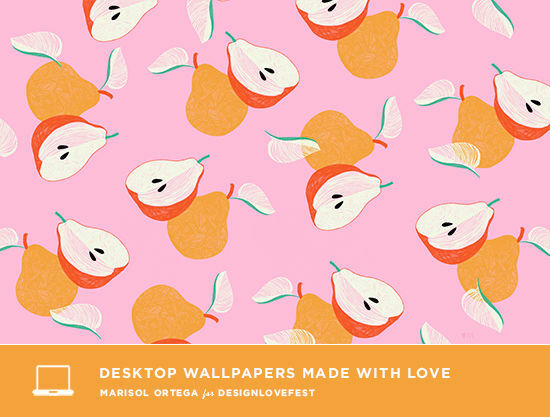 we’ve got some fun, happy desktop downloads for you this week! 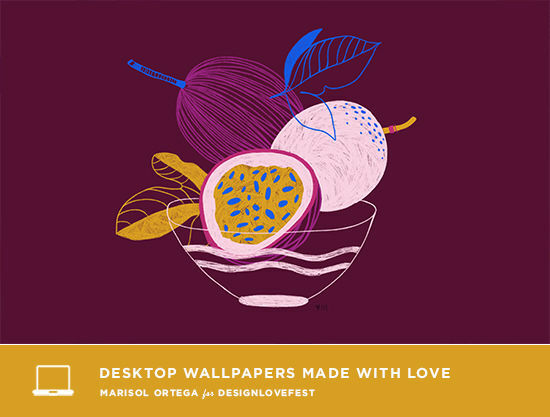 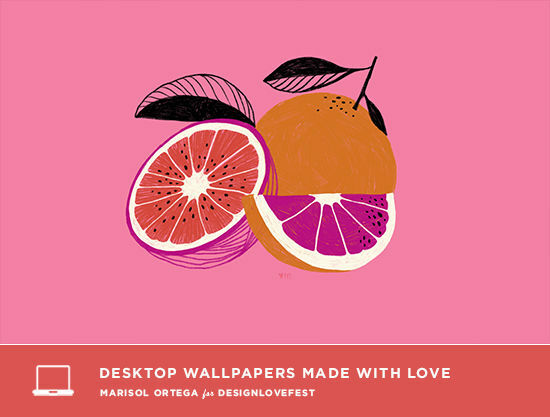 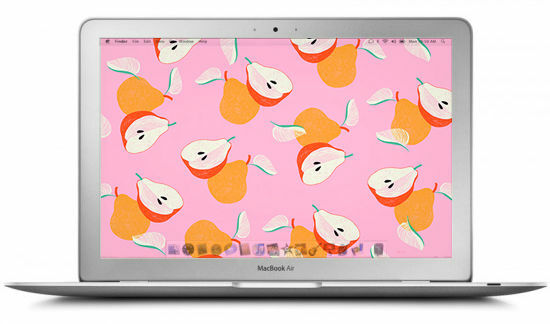 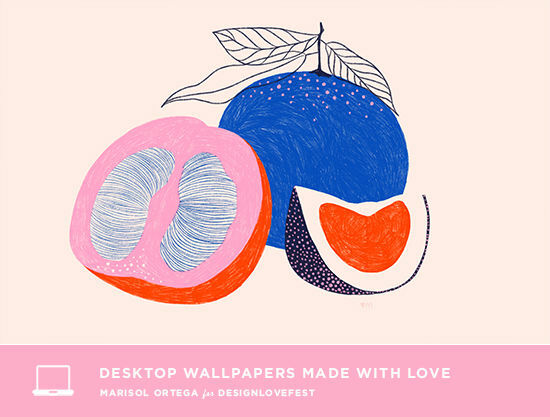 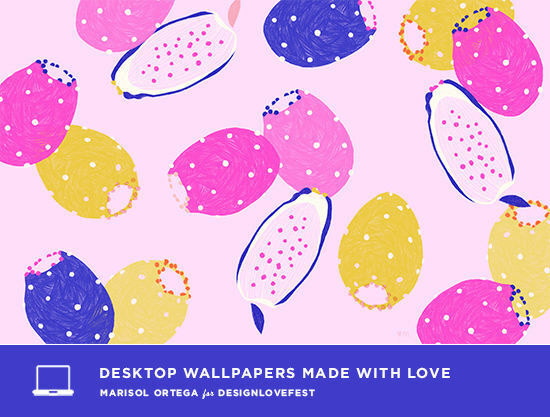 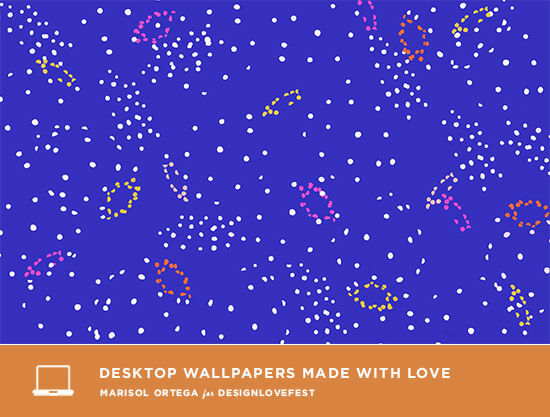 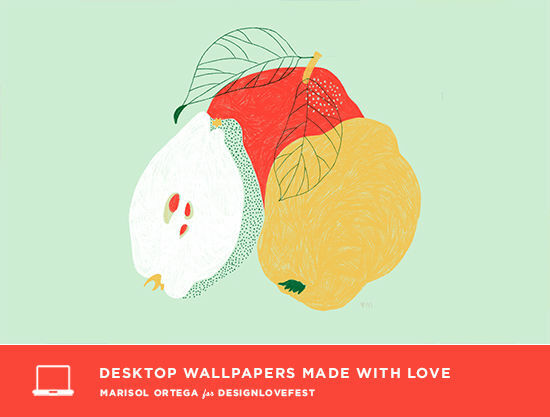 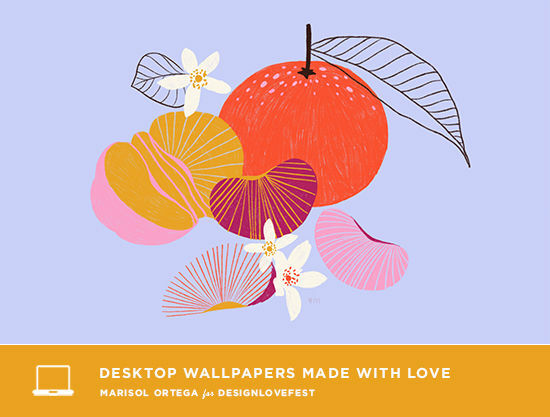 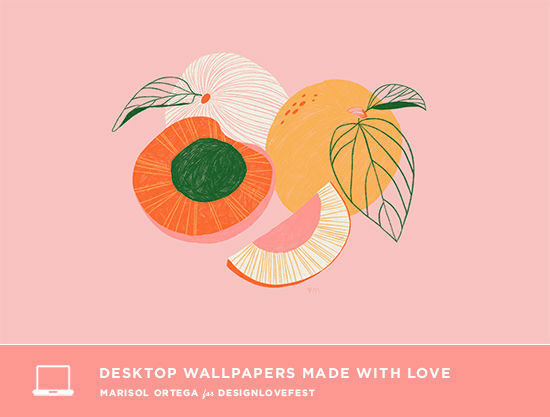 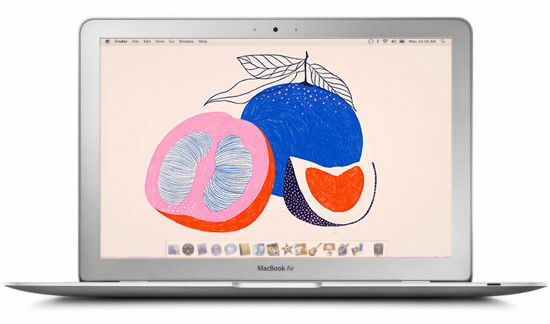 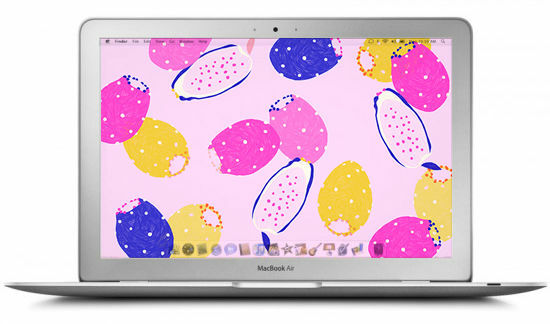 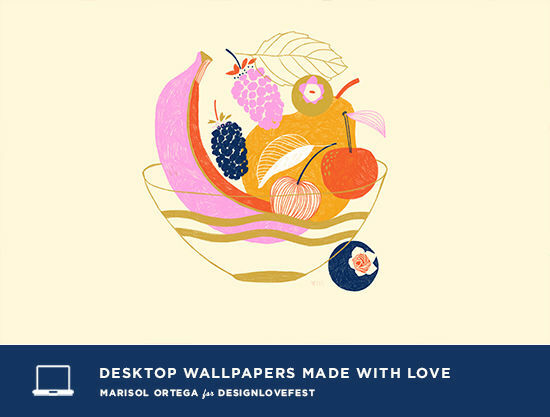 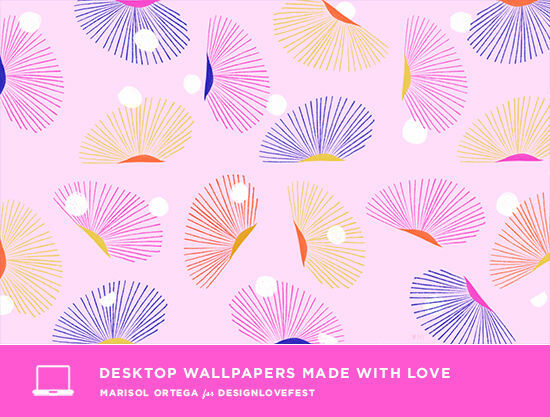 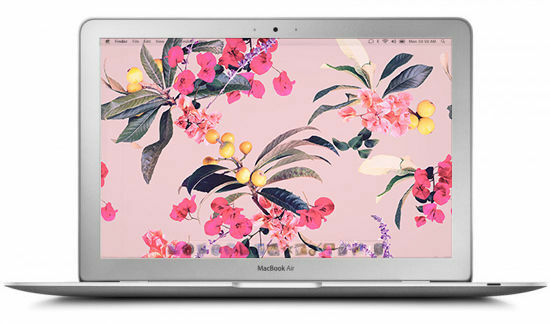 marisol ortega made these cute fruity wallpapers. 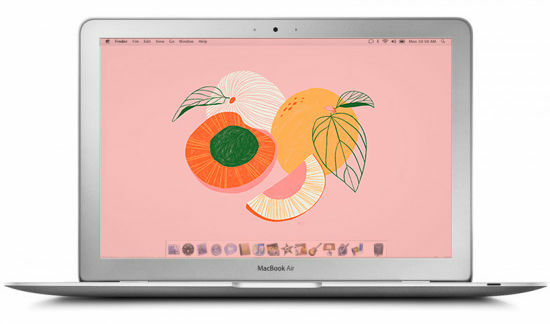 love her color palette on these! 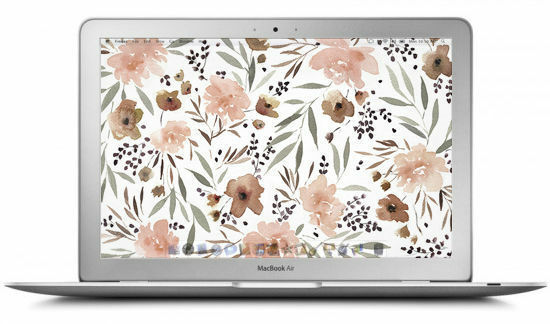 so many cute designs for your phone or computer background, and you can also shop these designs as prints for your home here!